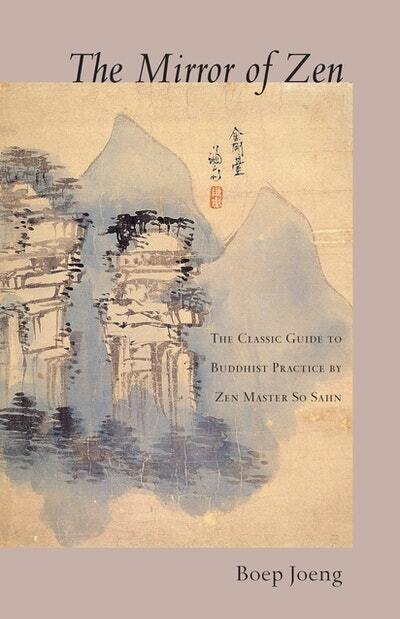 Zen Master So Sahn (1520–1604) is a towering figure in the history of Korean Zen. In this treasure-text, he presents in simple yet beautiful language the core principles and teachings of Zen. Be the first to find out about Boep Joeng.